“Here to There”, the lead single from Sonya’s new album. 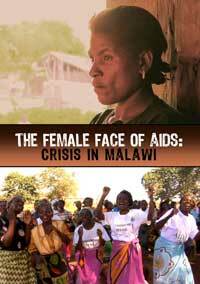 The Face of Aids: Crisis in Malawi, a new documentary which explores the country’s appalling disregard for the rights of their infected female population. to accrue. Distributed by Choices. Watch the full 33 minute documentary here or order a copy of the DVD from Choices.